These delightful striped shorts are one of the highlights of the Tutto Piccolo summer collection. Made in 100% cotton with an adjustable waist, the striking candy striped pattern gives them that special something that will uplift any outfit, whatever the weather might bring. 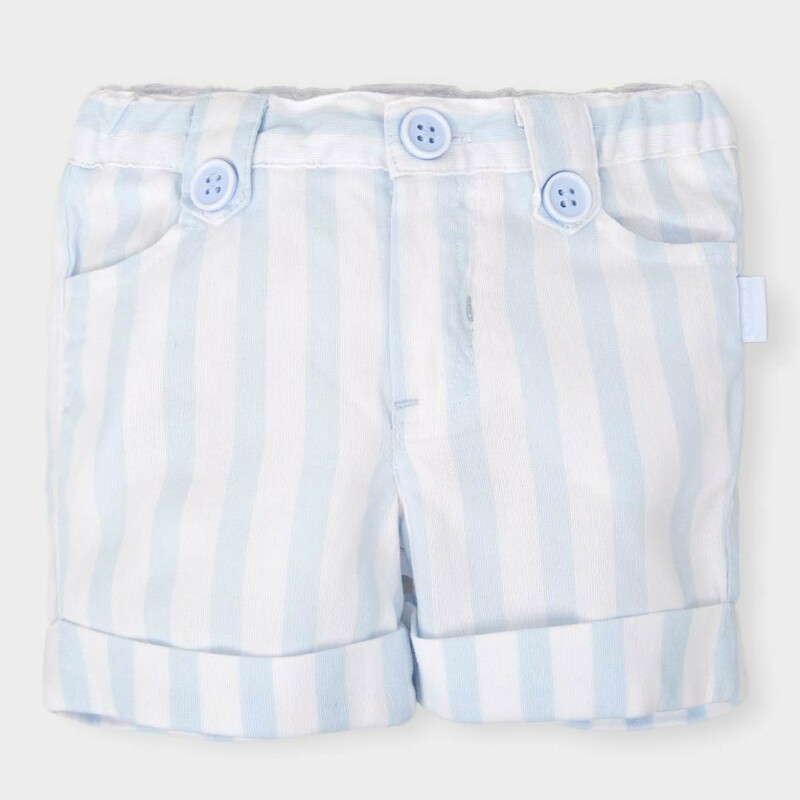 The shorts are exceptionally well designed - the charming blue and white stripes move perfectly with the colours of the season. The lightweight cotton will ensure he's cool and comfortable all summer long.